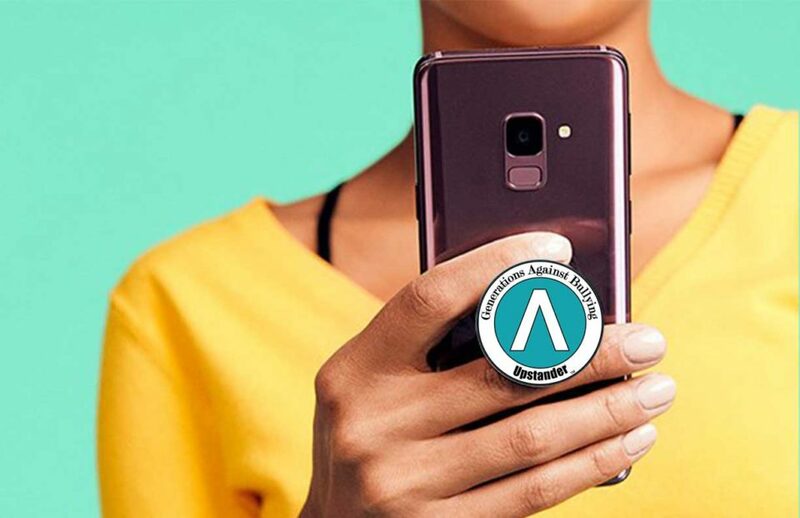 GAB PopSocket… A grip, a stand, a wrap and more! 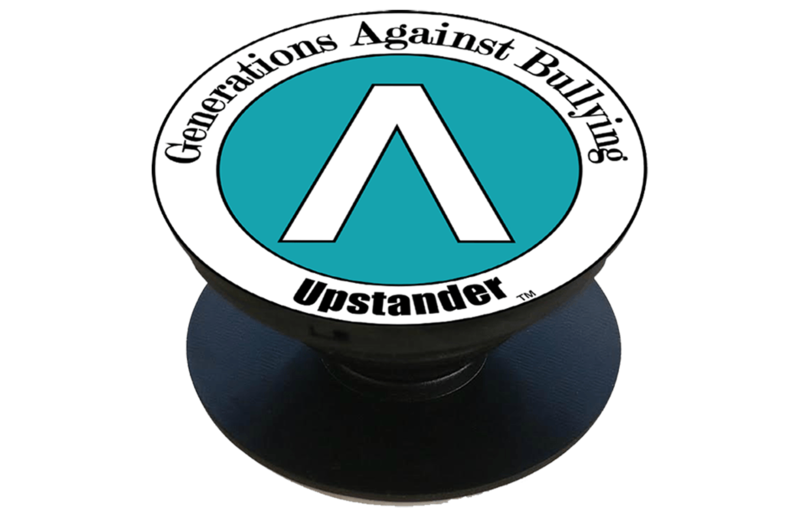 GAB PopSockets are a smartphone, tablet or portable device grip, stand, wrap and more! 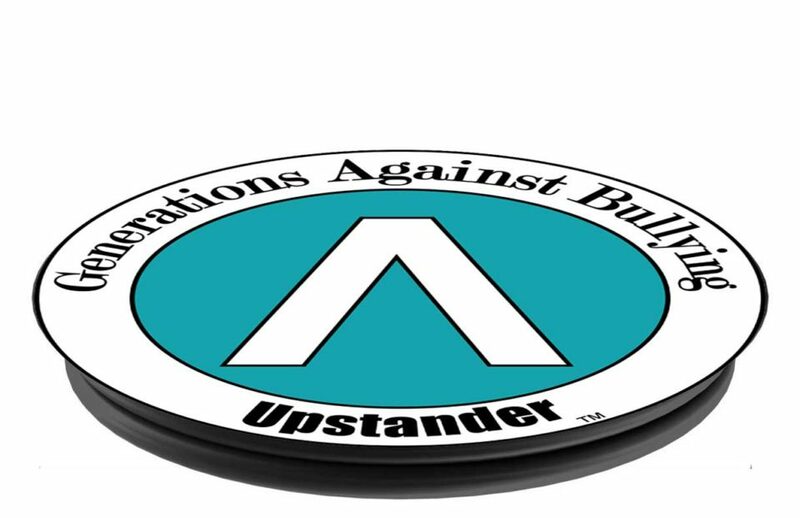 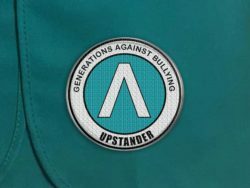 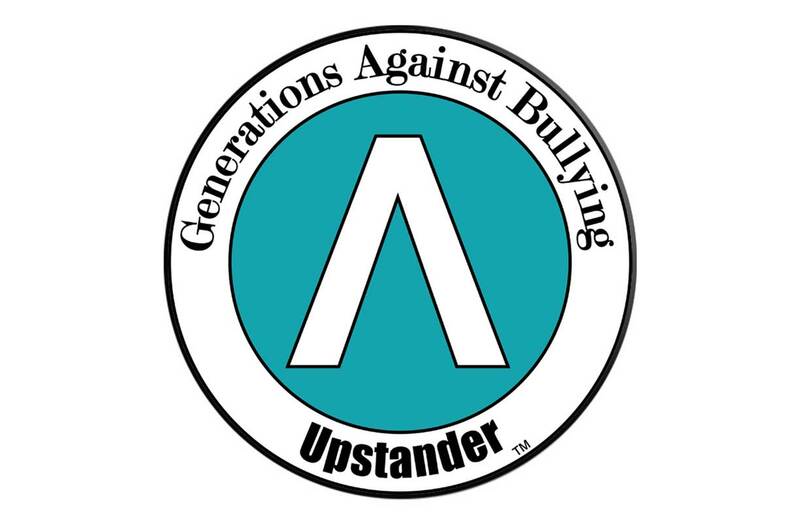  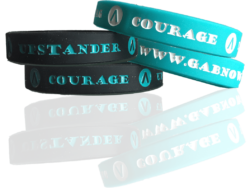 Gear up your devices and show the world that you support the end to bullying in a positive and non-threatening way. 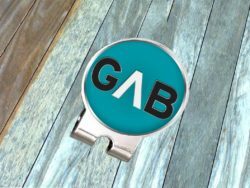 Add a single GAB PopSocket, or a pair of GAB PopSockets, to the back of almost any mobile device to transform its capabilities.  GAB PopSockets “pop” whenever you need a grip, a stand, an earbud-management system, or just something to play with. 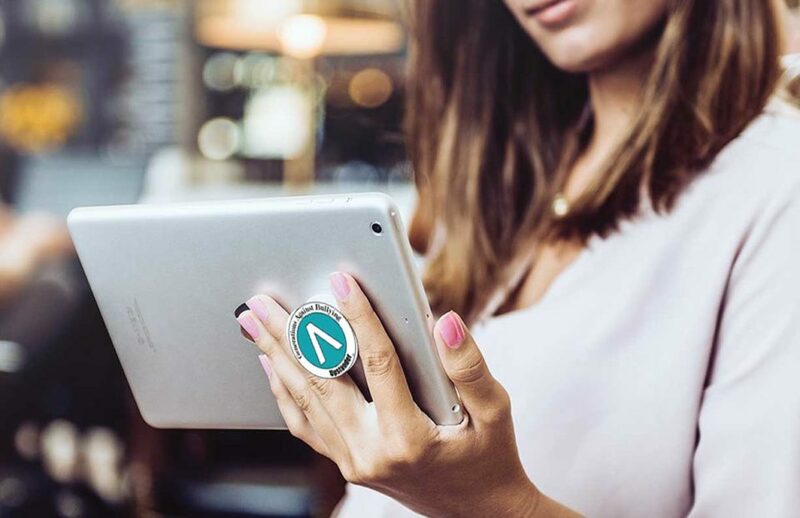 GAB PopSockets not only make terrific phone grips and phone stands, they also make holding tablets and e-readers more comfortable and secure. 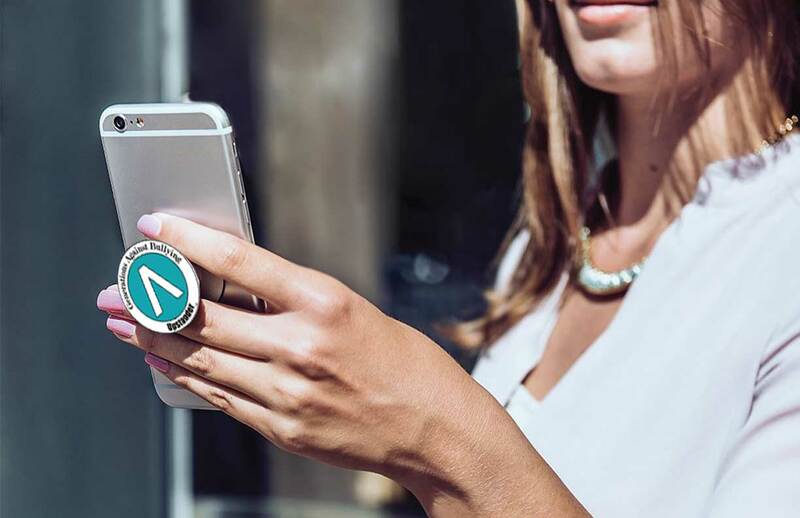 While GAB PopSockets do not stick to all devices and cases — especially those made of silicone or with a waterproofing coating — they do stick to most typical devices and cases. Whether you place GAB PopSockets on your Phone, Tablet, Nintendo 3DS, your GoPro for a supplemental grip in the water, or on your bedroom mirror to hang jewelry, the possibilities are endless.